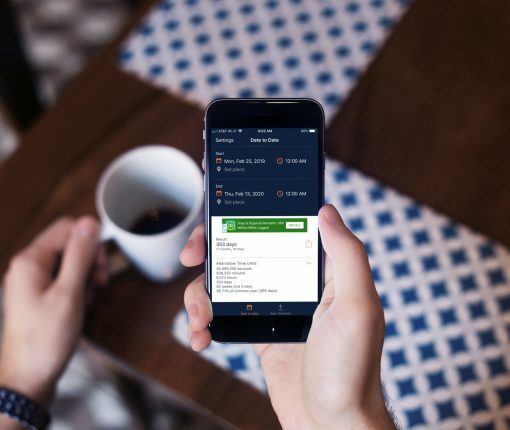 These are the best free date and time calculators for your device to take the work out of manually calculating past or future dates or times. 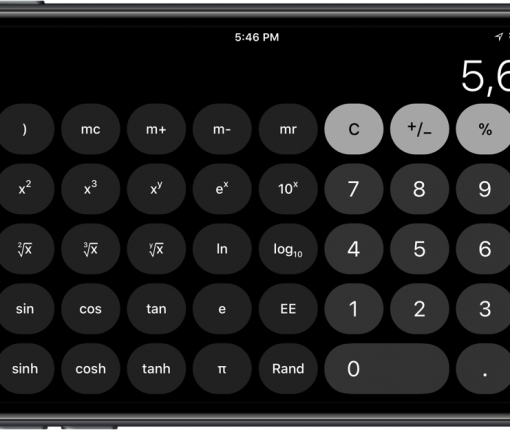 The native Calculator app in iOS has always used primarily the same color scheme, but this tweak lets you change things up. 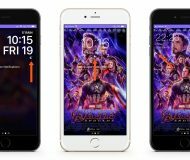 If you’re interested in adding haptic feedback to your Calculator app in iOS 11, then you should try a new free jailbreak tweak called EinsteinVibes. 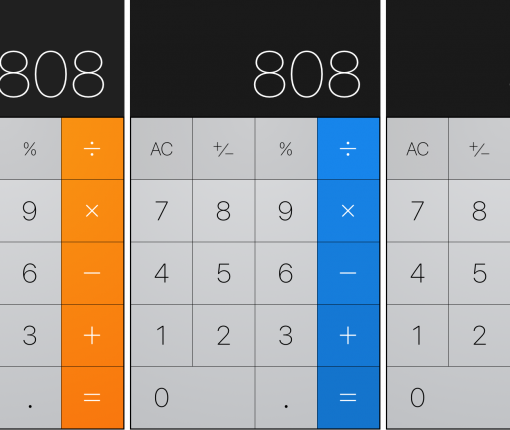 Your iPad may be missing the calculator app that your iPhone has, but you do have options. 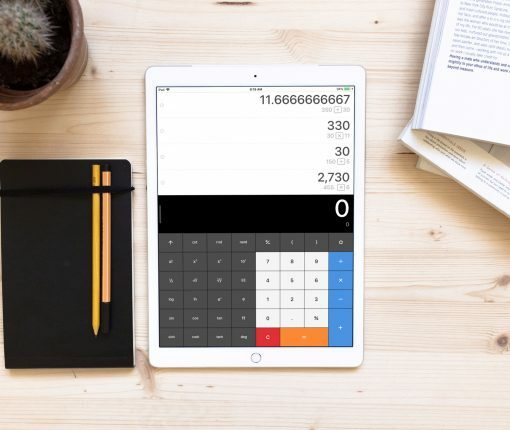 Here are the best calculator apps for iPad. 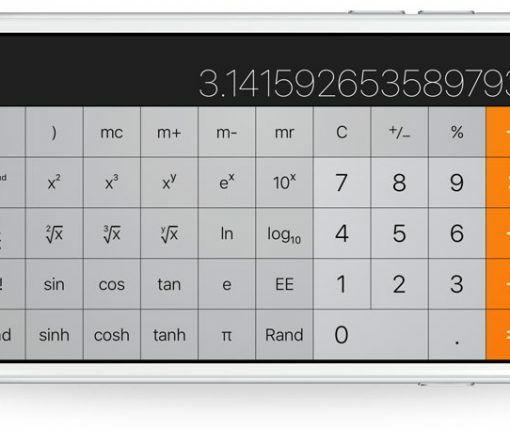 View, save, or print a list of your calculations. 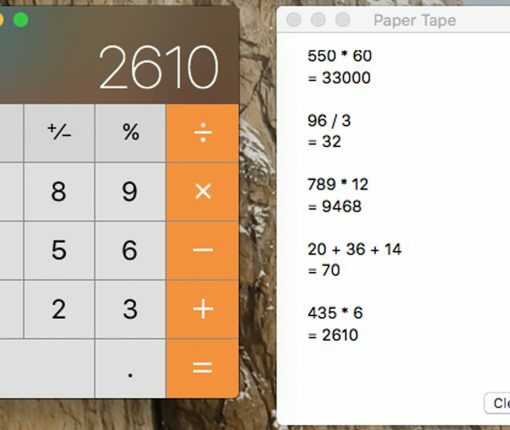 It’s easy to use a paper tape on the Mac Calculator app and here’s how. 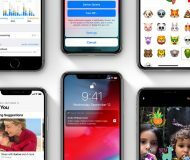 iOS 11.3 will bring back button fade animations that were recently removed from the Calculator app on iOS 11.2, and do so in a way that will not block user interactions or prevent taps to register if the user is typing too quickly. 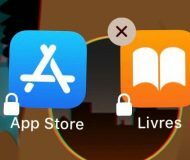 iOS 11.2 no longer blocks all input during the animation for the button fades. 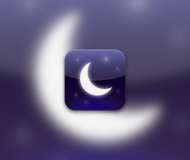 It would seem that the stock Calculator app blocks key input during the animation for the button fades. 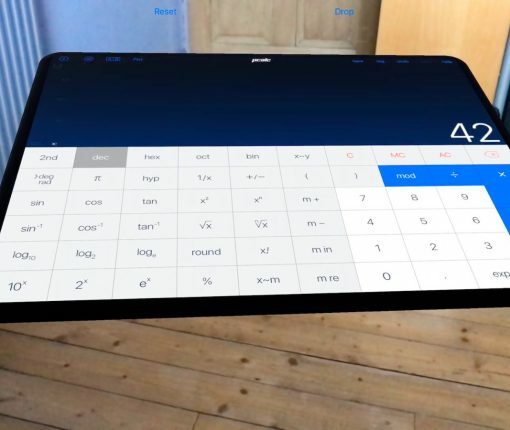 Here’s award-winning PCalc scientific calculator app in augmented reality, because why not? 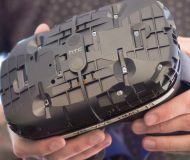 “Your scientists were so preoccupied with whether or not they could, they didn’t stop to think if they should”. 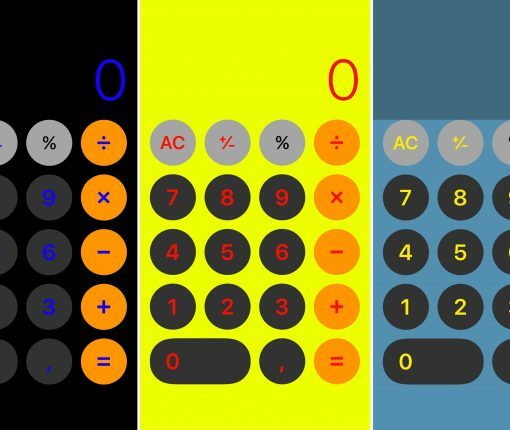 The Calculator app on the iPhone has always had the same orange color scheme for as long as I can remember, but with a new free jailbreak tweak called ColorCalculator, you can tint the app any color you’d like. With a number of pre-set colors to choose from, ColorCalculator is easy to use and can help you get whatever color scheme you might be going for. 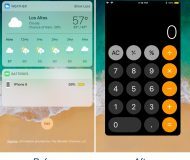 Apple’s Calculator app is one of those stock offerings largely flying under the radar for its soberness. 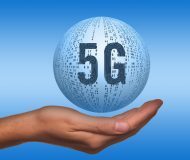 It is somewhat overlooked, but then again can be a lifesaver at times. 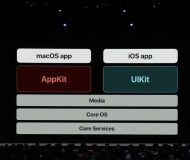 For those who need to crunch numbers on a more regular basis it is presumably nothing but an emergency fill-in, when for the rest of us it definitely more than cuts the mustard for everyday computations. 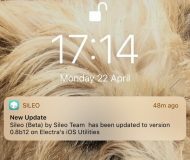 On the back of such a broad user base with varying skill sets, it goes without saying that there is a large discrepancy in expertise and knowledge about the calculator app itself. A little known feature of your Mac is that it has graphing functionality built into its default software. 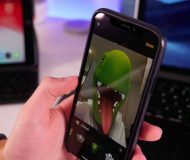 This tutorial will show you how to unleash it.